To provide for a fair and orderly distribution of the debtor’s assets, if any, to their creditors. In additional to Canada bankruptcy law, there are provincial laws that create bankruptcy exemption limits. These allow you to keep certain assets, such as your basic household furniture, clothing, and an inexpensive car. All federal bankruptcy laws apply everywhere in Canada. 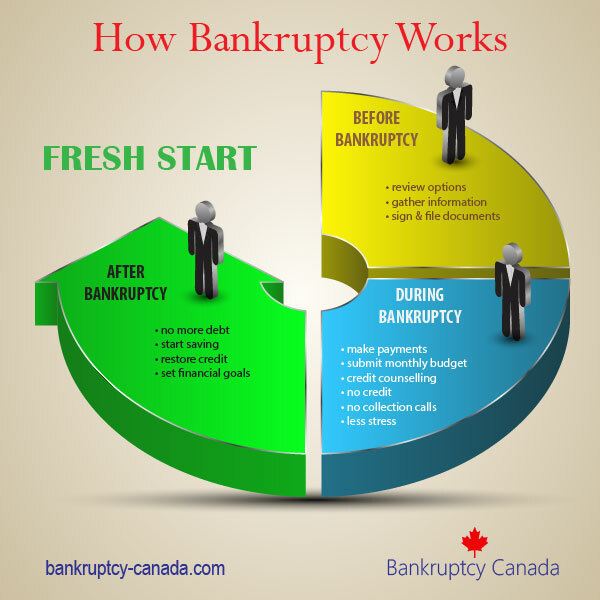 The Bankruptcy & Insolvency Act is federal law, so it applies throughout Canada. Bankruptcy law defines the rights and responsibilities of all parties involved in the bankruptcy process — the Superintendent of Bankruptcy, the official receivers, the bankruptcy court, licensed bankruptcy trustees, the creditors and the debtor. Because insolvency law in Canada is designed to help the honest but unfortunate debtor, as soon as your bankruptcy is filed you are automatically protected from your creditors. 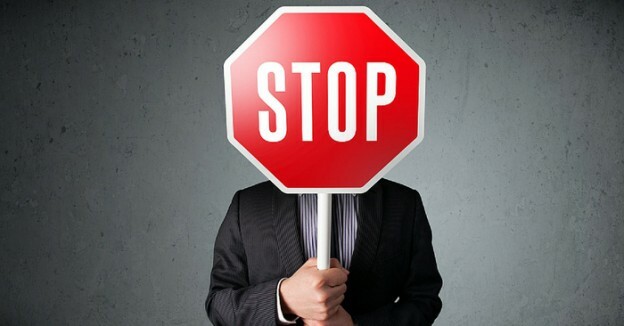 The automatic stay of proceedings prevents your creditors in most cases from garnisheeing your wages, and phone calls and collection action stops. In order for you to receive this protection, bankruptcy laws in Canada require you to perform certain duties. 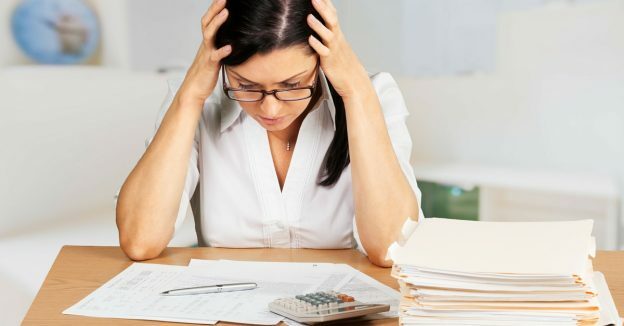 Your responsibilities during your bankruptcy include requirements disclose all of your assets and debts to the trustee, to pay a portion of your surplus income to the trustee and attend two credit counseling sessions among others. At the end of your bankruptcy you are discharged from your debts, and any funds collected by your trustee, such as your tax refund or surplus income, are distributed to your creditors. The BIA covers all personal bankruptcies and consumer proposals in Canada. The Companies Creditors Arrangement Act is another insolvency law in Canada but these rules applies to companies and corporations, not individual debtors. Each province has it’s own provincial bankruptcy rules that affect certain aspects of bankruptcy law and the bankruptcy process. These bankruptcy rules focus on personal bankruptcy exemptions. For information on individual bankruptcy exemptions in your province read our article on what you can keep when you go bankrupt. Provincial laws also set out the rights of debtors and creditors when you are dealing with collection agencies. If you have more questions about Canada bankruptcy law, or the bankruptcy process, contact a Bankruptcy Canada Trustee to arrange a free consultation.